This bodysuit with deep V-neck decollete is perfect for “lingerie as outerwear” look! 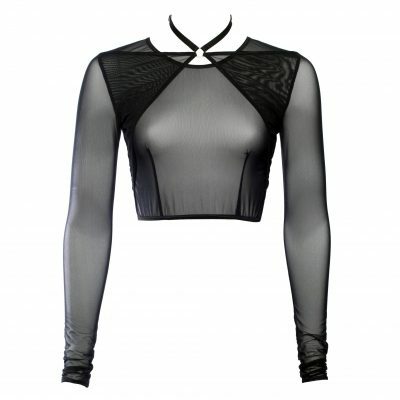 The sheer material lets you show off what you’re wearing underneath and it also looks great combined with a harness or our sheer dresses. Bodysuit is made from very elastic red mesh that has a subtle shiny finish. It features a double layer in the front and in the back for more coverage. 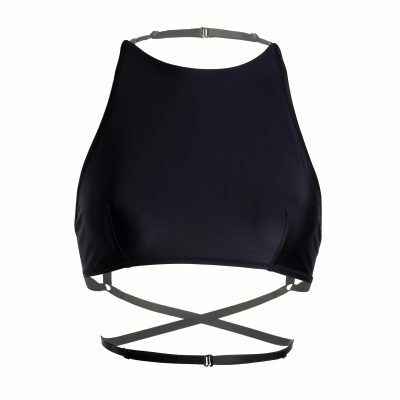 It’s a versatile piece that you can wear as lingerie, or incorporate into your outfit.